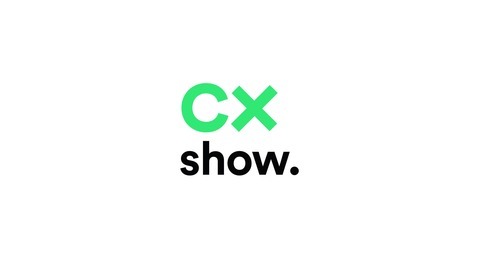 The CX Show is Glia's podcast on Customer Experience. In each episode, we'll be speaking to senior business leaders to understand the importance and influence of the customer experience on overall business success. 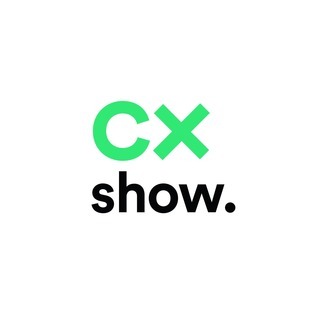 On this episode of The CX Show, our co-founder and CEO, Dan Michaeli, sits down with Shannon Spotswood, president of RFG Advisory, a professionally managed hybrid RIA dedicated to supporting advisors and their clients best intentions.